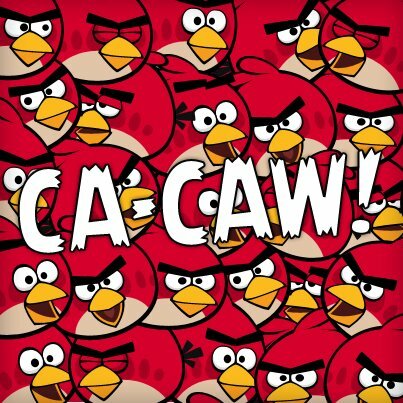 CA-CAW!. . Wallpaper and background images in the angry birds club tagged: angry birds funny. How Many Red Bird In There?